Wool Tops :: Tops Merino Dyed 22 mic. :: Violet 22mic tops B207, 50gr. 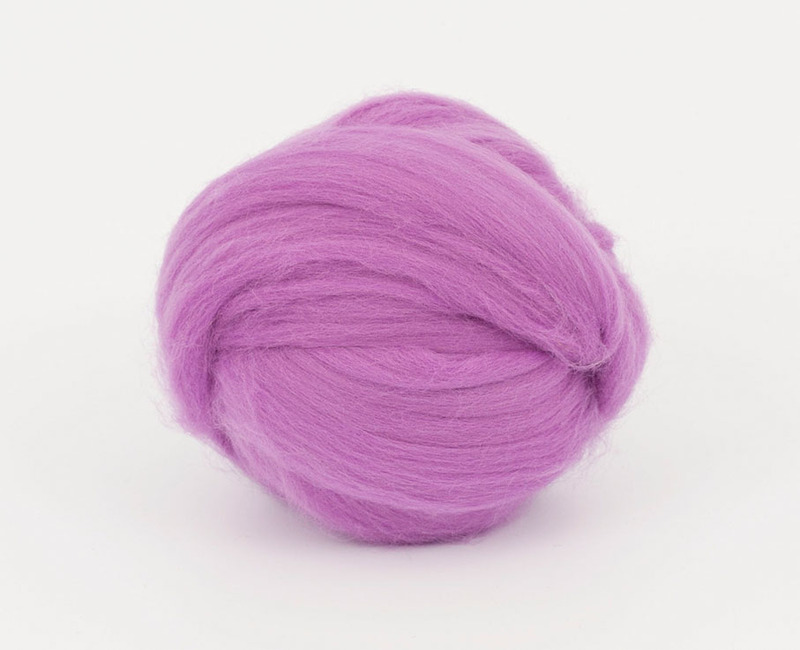 Home/Wool Tops/Tops Merino Dyed 22 mic./Violet 22mic tops B207, 50gr. Minimum quantity for "Violet 22mic tops B207, 50gr." is 2. Very fast shipping. The quality and all the colours I bought were amazing!